This has my youngest heroine, a ninth grader. It's a suspense book, though of course it has romance, humor, action, and emotional growth. And it's fairly short. download. 36,600 words. Y/A suspense. 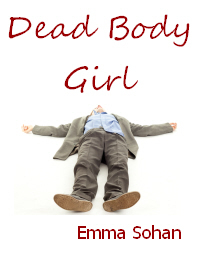 Andrea, a shy, socially-awkward ninth-grader, finds a dead body. It doesn't help that she waits two days to tell anyone – by then, the body is gone. She has to deal with questioning by the police (who don't believe her), a nice boy who starts sitting next to her on the bus and does believe her, mean teasing from her classmates, starting an Ecology Club (which is what she really cares about), the always-difficult process of growing up, someone shooting at her . . . and more dead bodies.